The Office. The Office Christmas party in Season 2.. Wallpaper and background images in the The Office club tagged: the office christmas party. 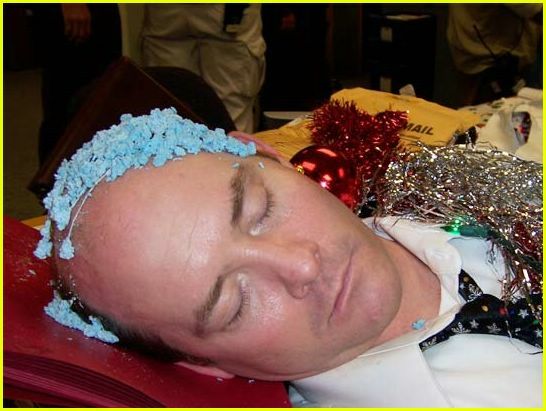 The Office Christmas party in Season 2.